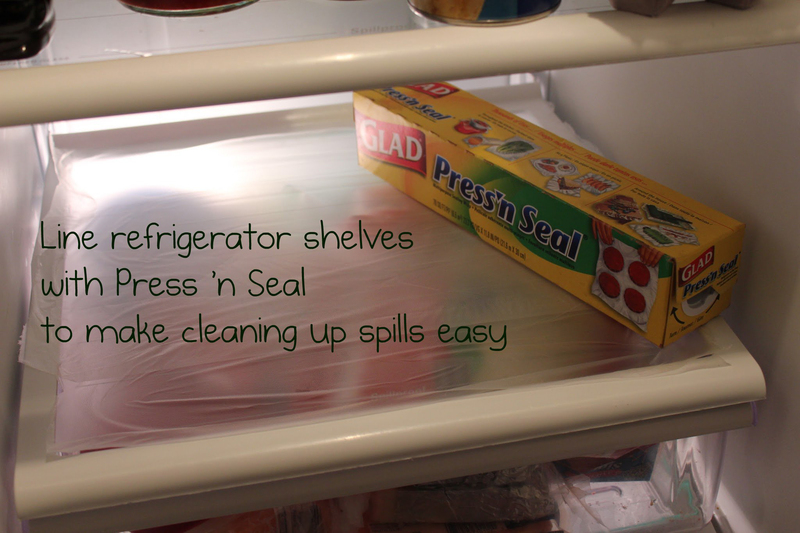 18 Cleaning Hacks For All You Lazy Bums Out There. Yes, it’s that time of the week again. Go get hold of your broom and duster because its cleaning time. Umm, you don’t seem much excited about it. Guess you are not much of a cleaning person? Or guess you are just too lazy to move around on weekends. But cleaning needs to be done someway or the other. Well, we understand even the thought of it gives you shivers. That is exactly why we have come up with some cleaning hacks which can actually save time and work like magic on everything. 1. Peel off all the dirt at once! 2. 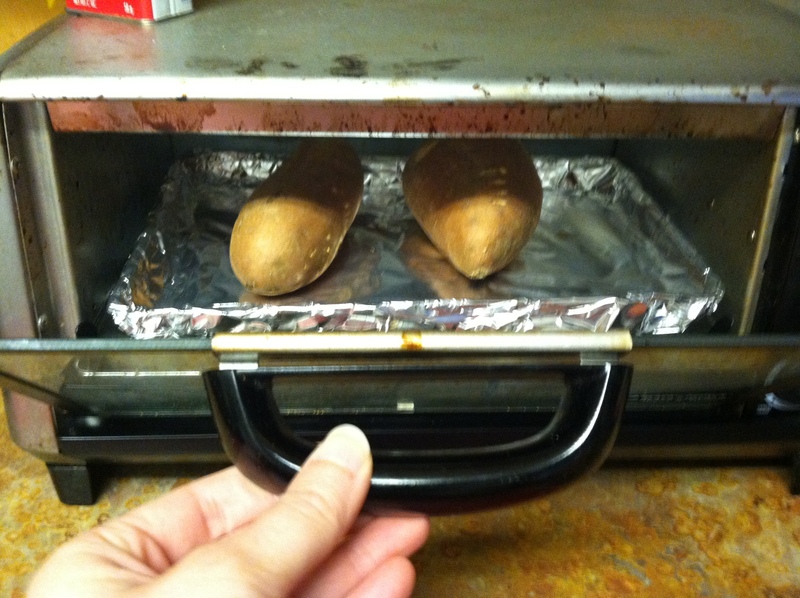 Toaster tray lined with foil keeps your tray neat and tidy forever. 3. 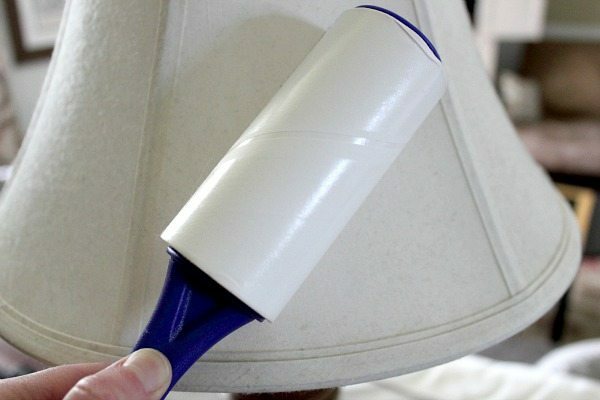 Roll out the dust with this lint roller. 4. Bowl washing days are long gone now. 5. Walking around in Swiffer Socks as a dusting alternative. 6. That surely makes things easier! 7. Water and Soap blend to give your blender a new look. 8. Seal the gas burners in an ammonia filled packed for an overnight cleansing spa. 9. Furniture spray to bring out your appliances old shine. 10. Clean it all at once. 11. Brew up vinegar and water mix for a clean as new coffeemaker. 12. 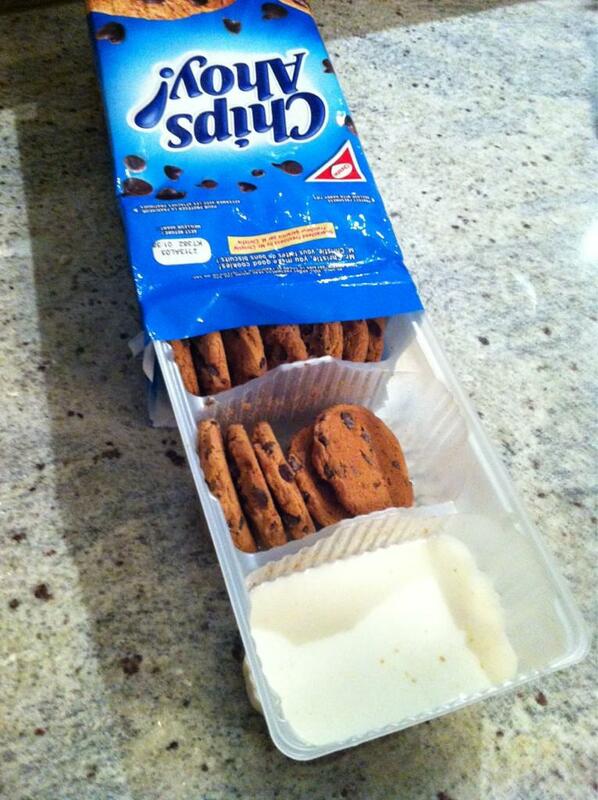 And here comes the ingenious milk compartment. 13. 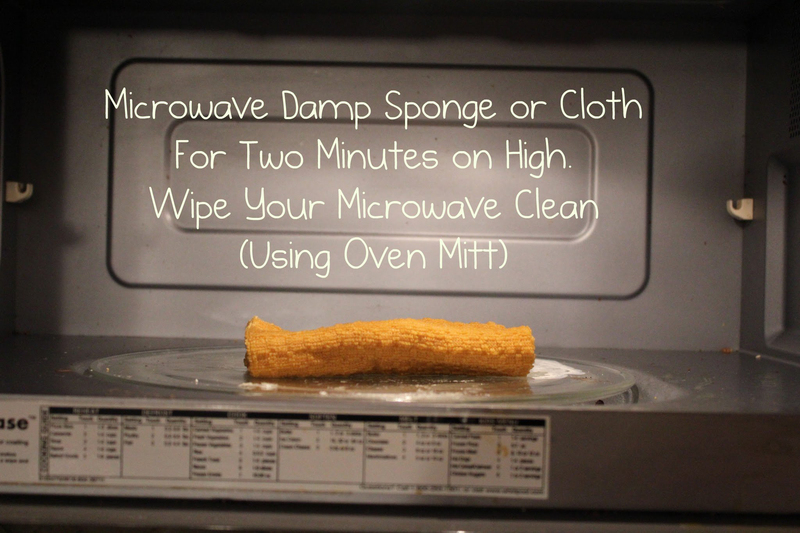 Soaking biodegradable dryer sheet can remove leftovers of baked food. 14. With liquid, body-wash give your bathtub a makeover. 15. Now, who would have thought of that! 16. There ain’t nothing that you can’t wash in a dishwasher. 17. When your AC smells better than a scented candle! 18. Feeling like dancing already? Previous article 16 Clever Ways To Organize Things At Your Home.